A beautiful, warm day for the Food Truck-a-thon…. Check out Pumpkinland at nearby Linvilla Orchard! Back in Swarthmore, the shop windows are ready for Halloween! The hardworking students and music teachers of Swarthmore-Rutledge Elementary School hosted their final concert of the year. The auditorium was packed with fans, many of whom were willing to accept standing room space in order to enjoy the sounds of the young musicians. Would you like to learn more about life in our village? I’d love to be your Swarthmore real estate agent! Just shoot me an email at carrie@dpwelsh.com and let me know your goals! My new listing is finally revealed! 402 Cornell Avenue, Swarthmore, PA 19081 ! Join me at the Open House, Sunday, 8/3/14 from 1-3pm to see it in person! Contact your agent now for more details! If you don’t have an agent, contact me at carrie@dpwelsh.com. 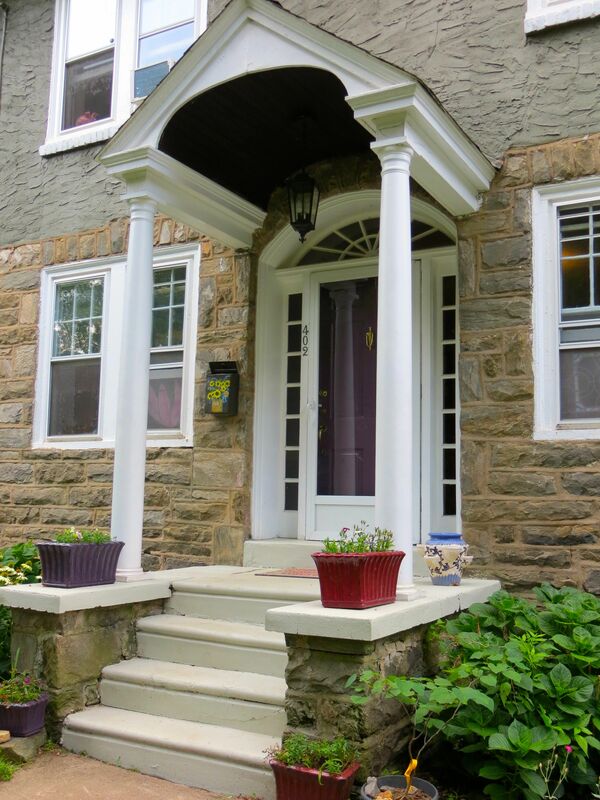 Charming Swarthmore Borough Twin coming up in the $300,000 to $325,000 range! I am very excited to be introducing this home to the public very soon! As the sellers make a few last-minute preparations, I get to have my fun teasing you here! 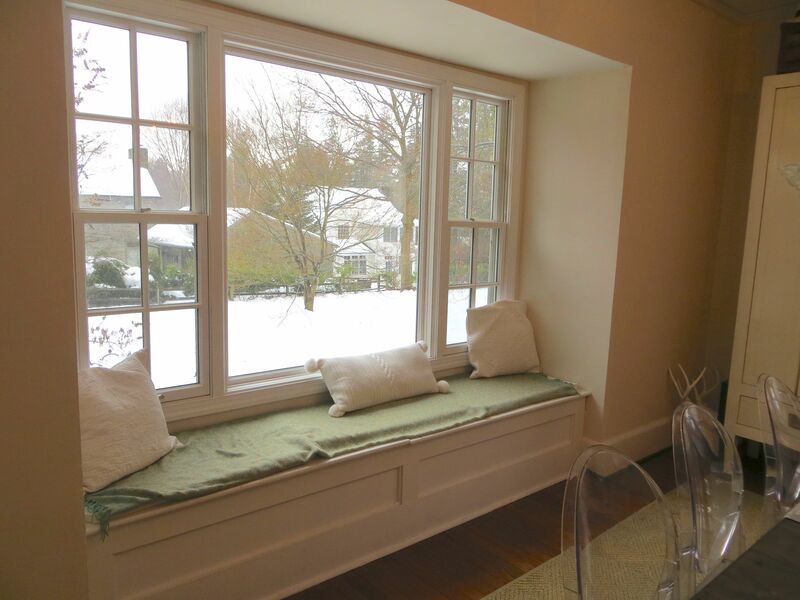 You know how this works – if you are the first to guess the address of this new listing I will buy you a one-year subscription to The Swarthmorean newspaper! You can post a reply on this page, or email your answer to carrie@dpwelsh.com. Or the kitchen counter’s swank concrete! A block away from a wonderful park? 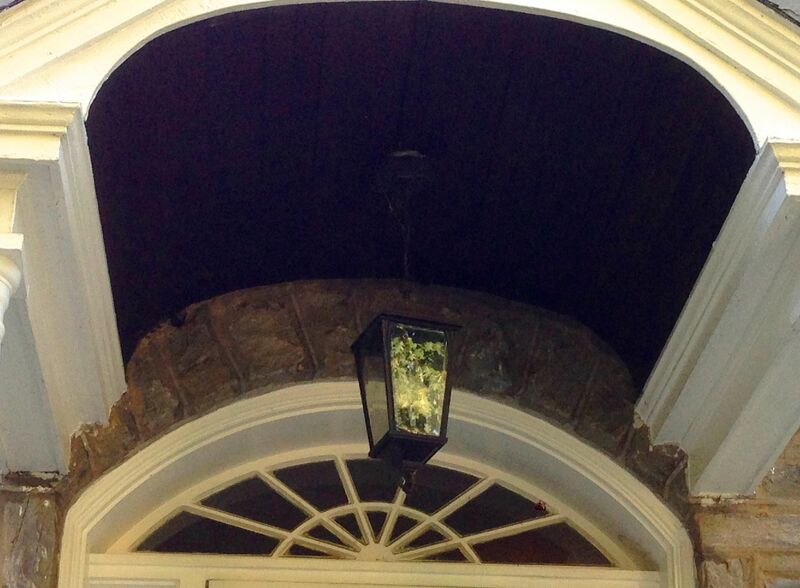 The transom style window and portico are just the beginning of the charm of this lovely home! Happy guessing! And stay tuned for more clues! 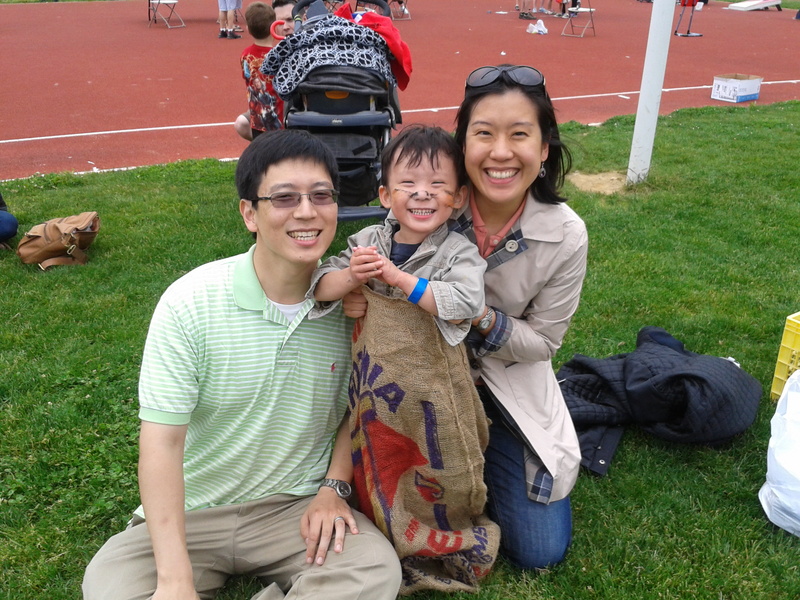 2014 Swarthmore Spring Market Wrap-up! 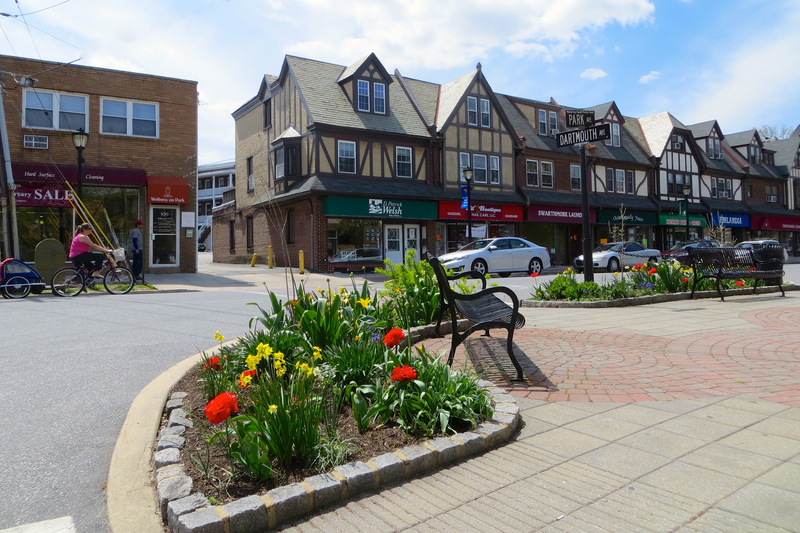 There were 11 condo sales in Swarthmore Borough this spring. Of the 11 condo sales this spring, 3 sold at the listed price and 1 sold higher than the listed price. Our condos seem to be slowly but steadily making up the value losses they took in the recession years. As you can reference in my post about last year’s market here, condominiums took a bigger hit than the rest of our market in the downturn. Last year there was a run on condos and we ended up with a limited inventory. It’s great to see sellers marketing their condos again and buyers continuing to purchase them. 510 Riverview Road received 5 offers and sold for $28,000 over the asking price! I am proud to report that of the total 32 transactions, 16 sides were handled by D. Patrick Welsh agents! Our tiny boutique is comprised of just 10 local professionals. In context, the Suburban West Realtors Association that serves our area has 4,700 members. Overall the market was robust and we’re seeing continued activity in spite of unusually hot and stormy weather. If you are not working with an agent and would like to talk about buying or selling a home in town, please feel free to contact me! 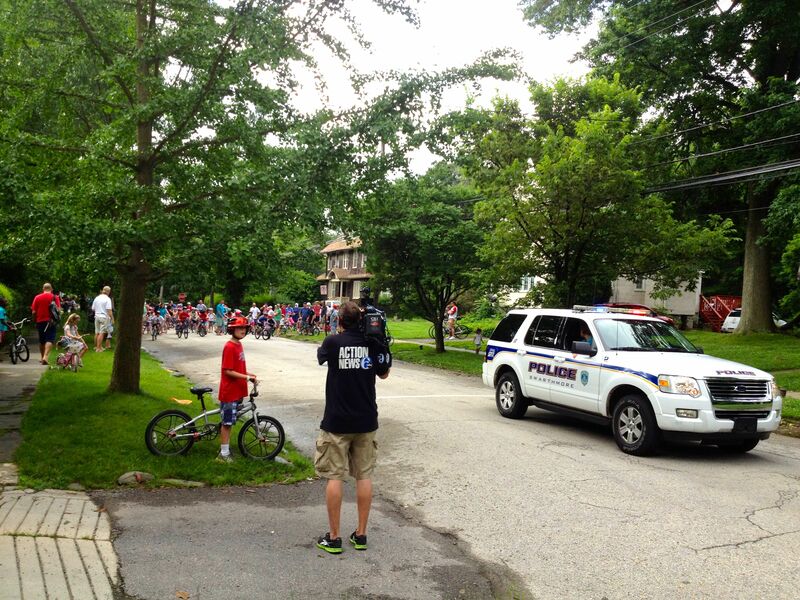 2014 Swarthmore 4th of July Bike Races Canceled due to inclement weather! Last year’s bike race was filmed by ABC News! Sadly, the coming storm has forced Swarthmore to cancel tomorrow’s bike races. There may be updates – I will try to stay current.